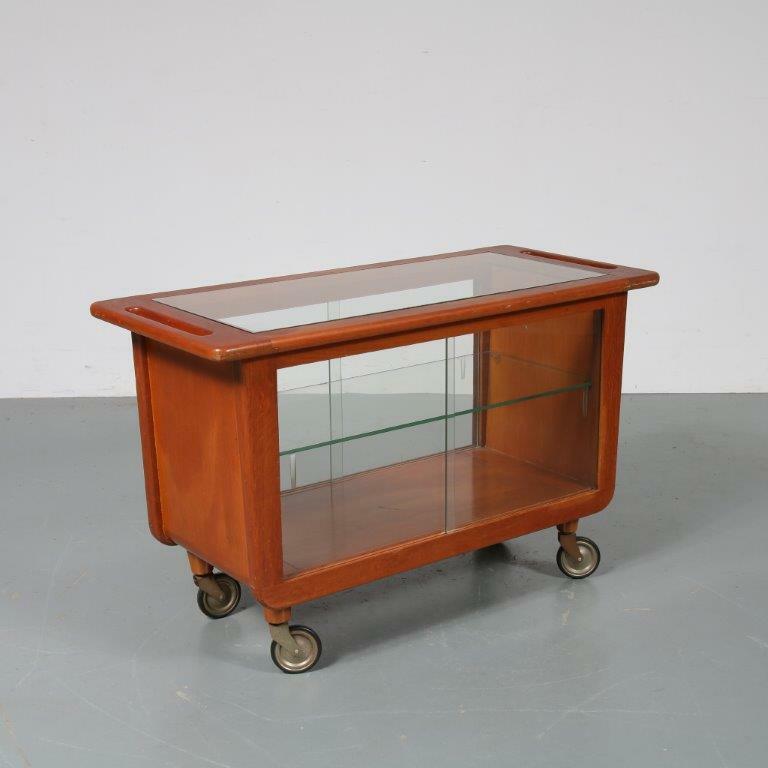 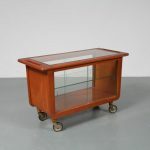 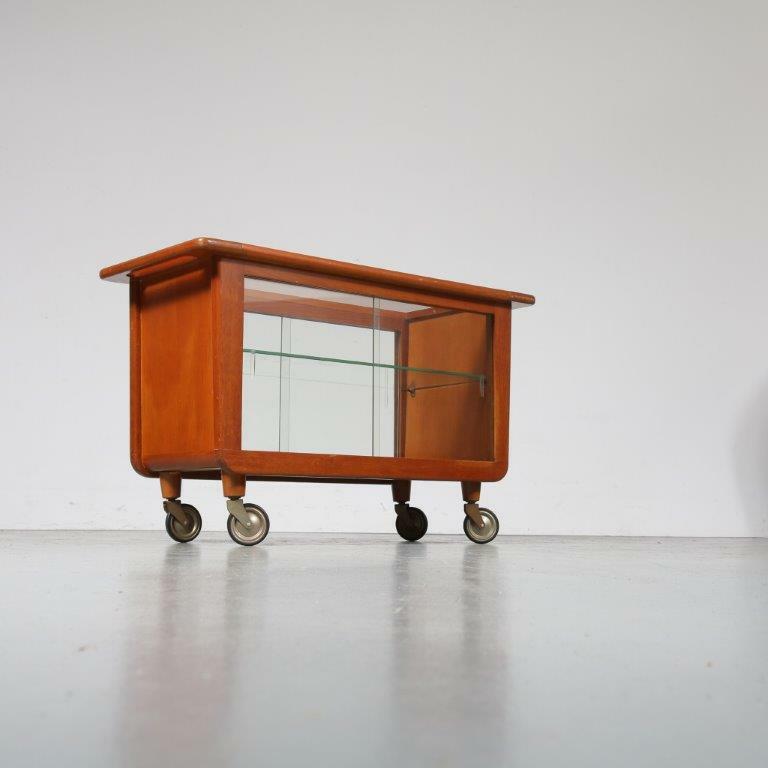 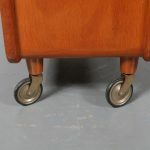 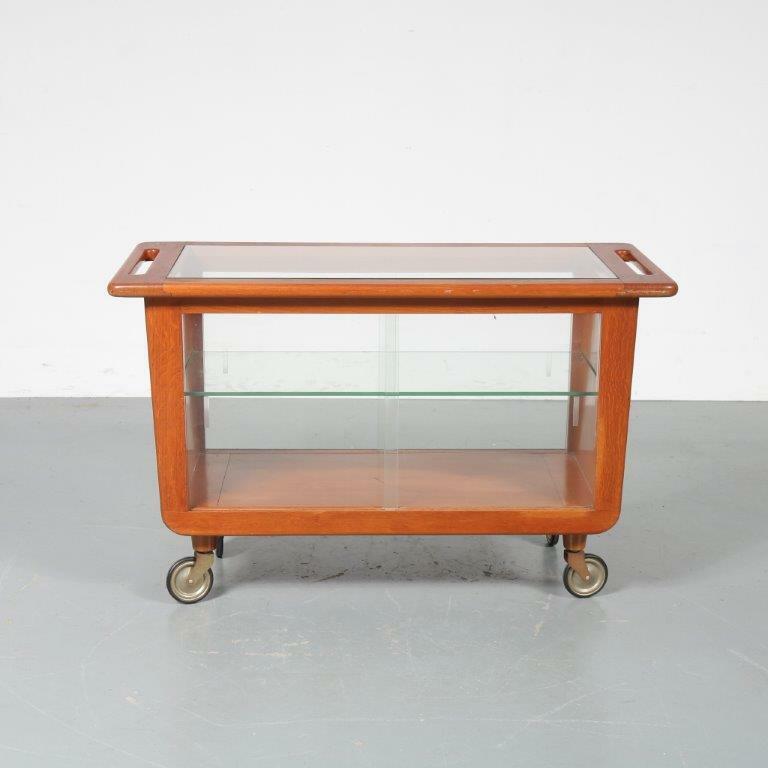 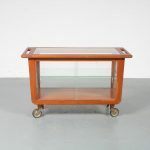 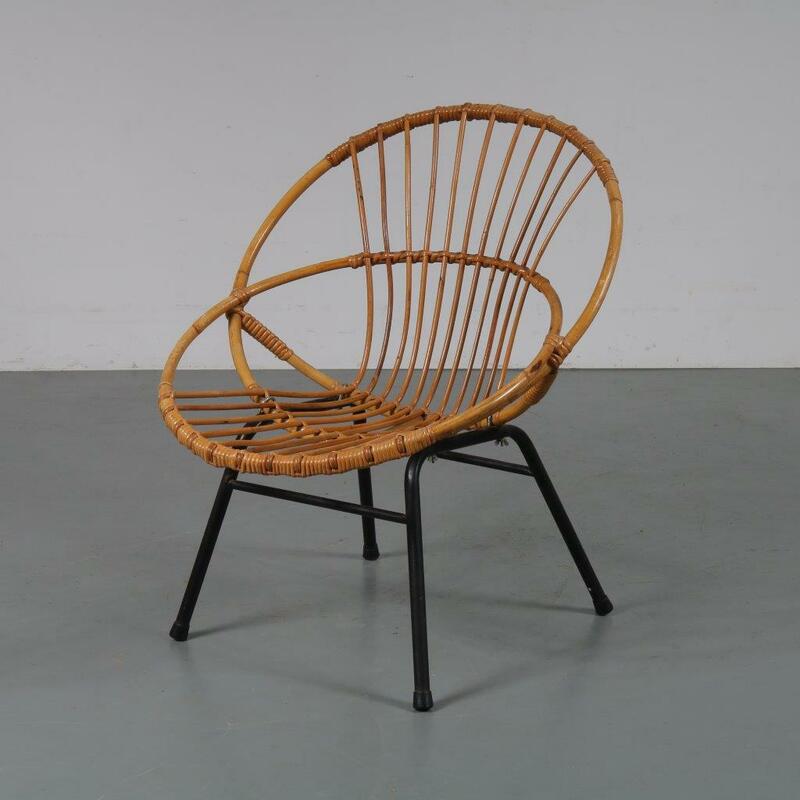 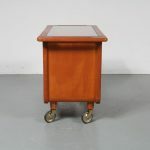 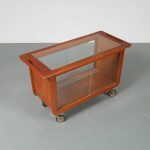 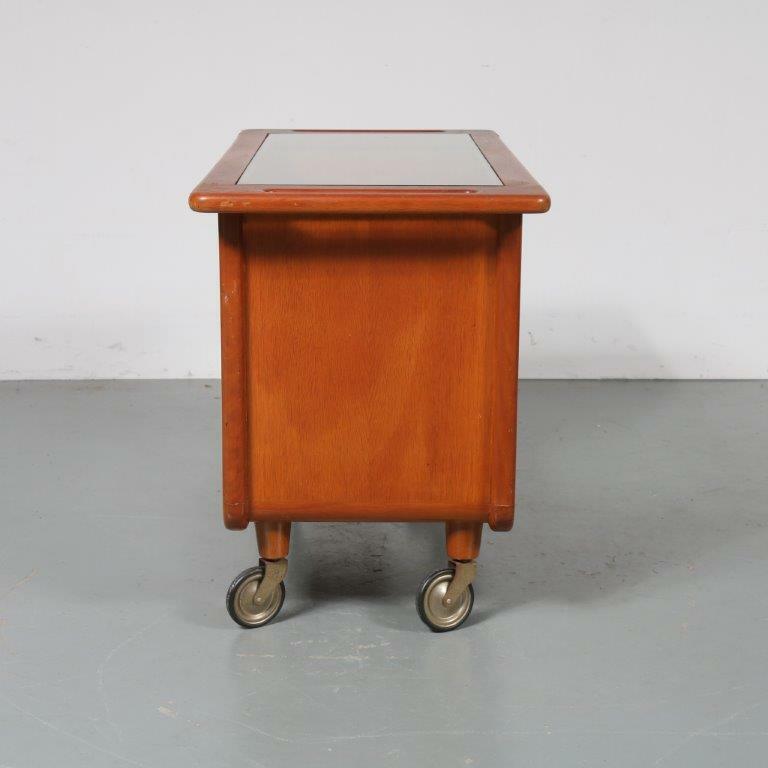 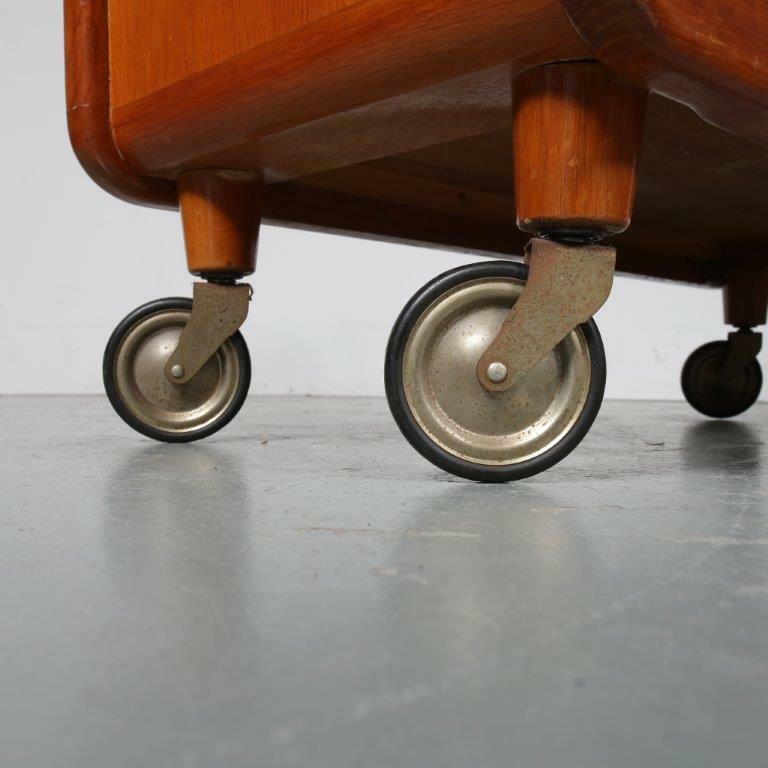 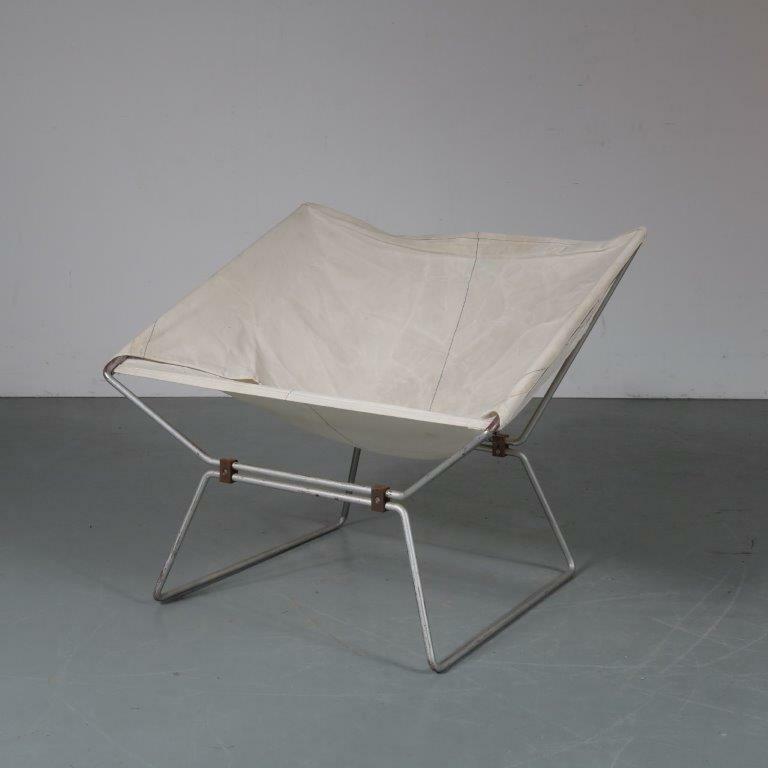 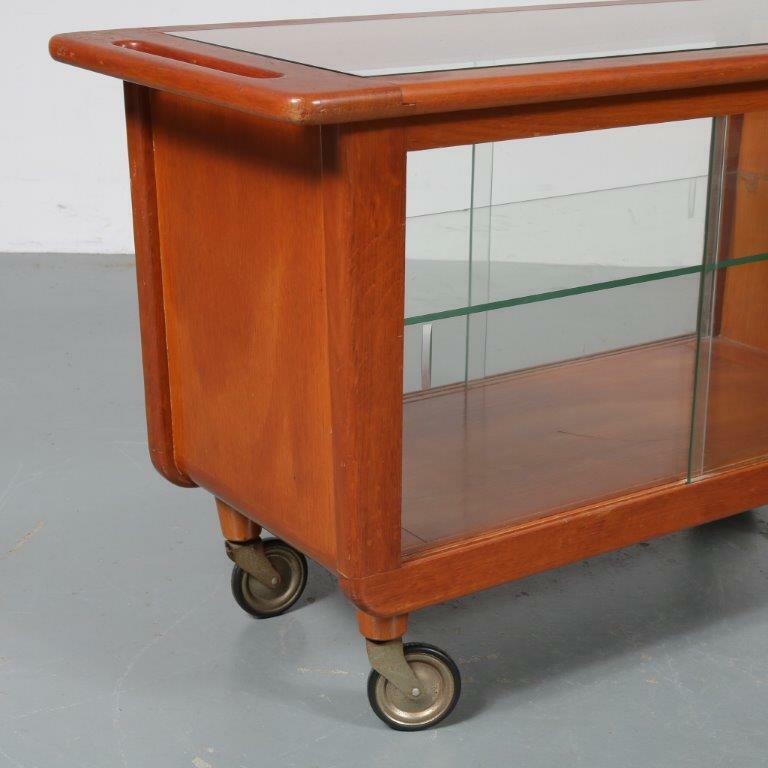 A beautiful trolley designed by Cees Braakman for Pastoe in the Netherlands around 1950. 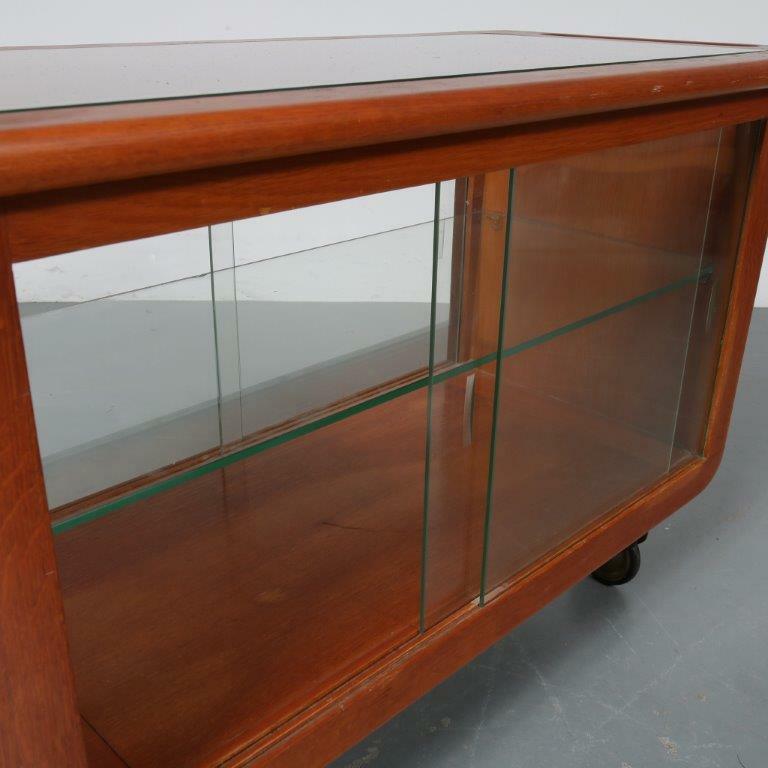 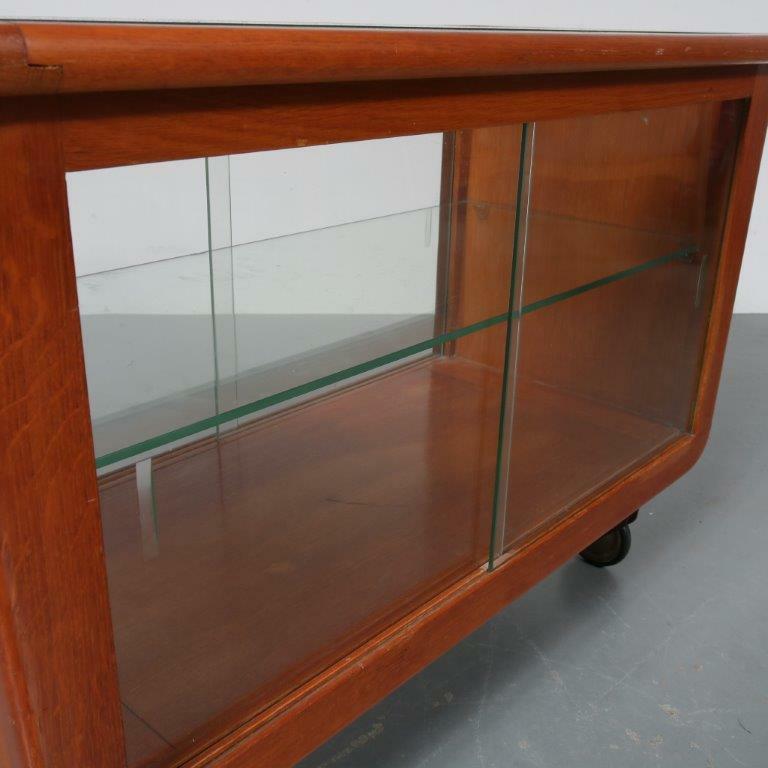 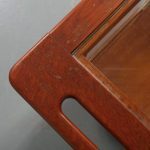 This stunning piece is made of high quality oak wood with a glass inlay top and glass sliding doors, giving it a beautiful appearance. When used to store bottles, beautiful serveware or small art, the glass doors will add an especially beautiful touch! 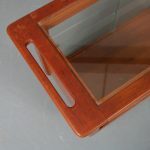 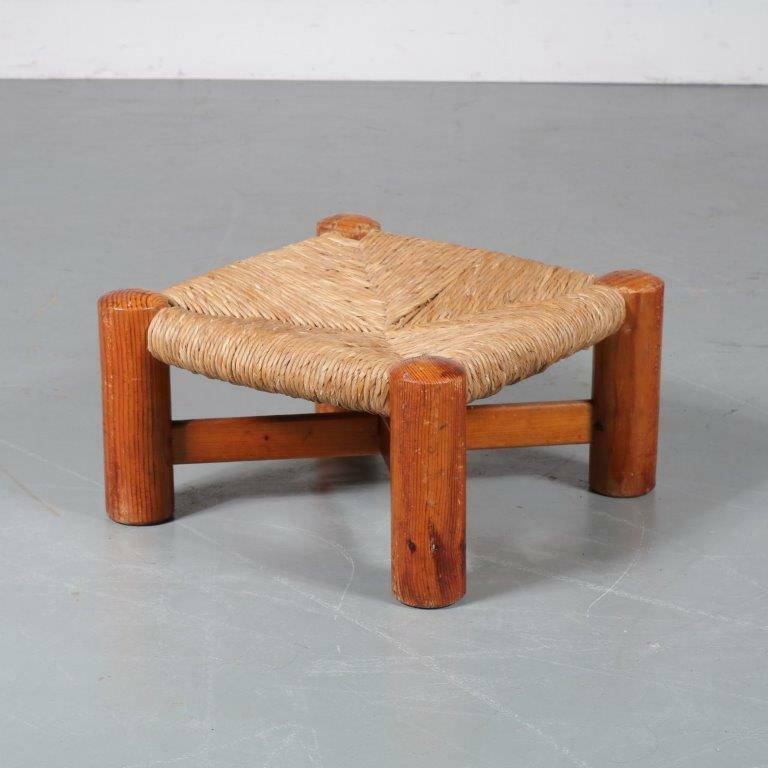 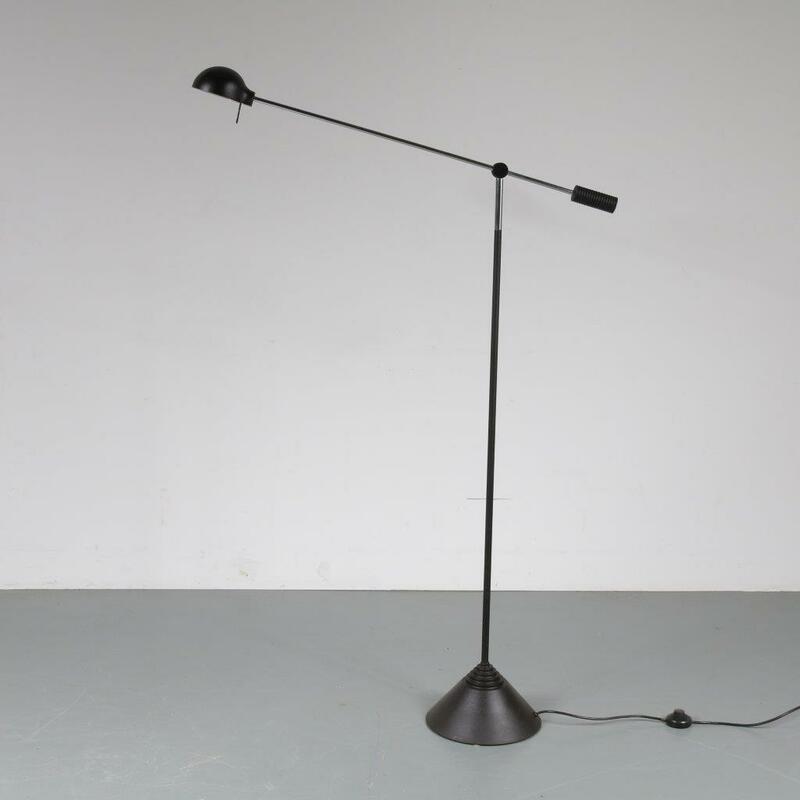 It would make a great addition to any modern interior.